An exclusive launch party took place last Thursday to celebrate the inauguration of Watches of Switzerland’s swanky new SoHo location: 60 Greene Street. In attendance was Brian Duffy (CEO of Watches of Switzerland), David Hurley (Executive VP of Watches of Switzerland), Thierry Stern (Patek Philippe President), Larry Pettinelli (Patek Philippe US President), Thierry Prissert (Breitling US President), Russell Kelly (Tudor US President), and Francois-Xavier Hotier (Ulysse Nardin President). Watch brand executives and journalists were also in attendance, along with celebrities and influencers, some with their dogs, such as Liev Schreiber and his dog Woody, and Erica Pelosini who brought numerous dogs (pictured below). As part of WOS’s US advertising campaign, the UK-based company has focused on creatives that feature photographs of dogs. If you look closely (the new ad campaign is on the screens behind Liev Schreiber and Emily Ratajkowski, in their respective photos on this post), each dog has a sinister expression on its face, which we were told by Duffy was superimposed with photoshop. In honor of every dog that attended, Watches of Switzerland will be making a donation to Best Friends Animal Society in SoHo. 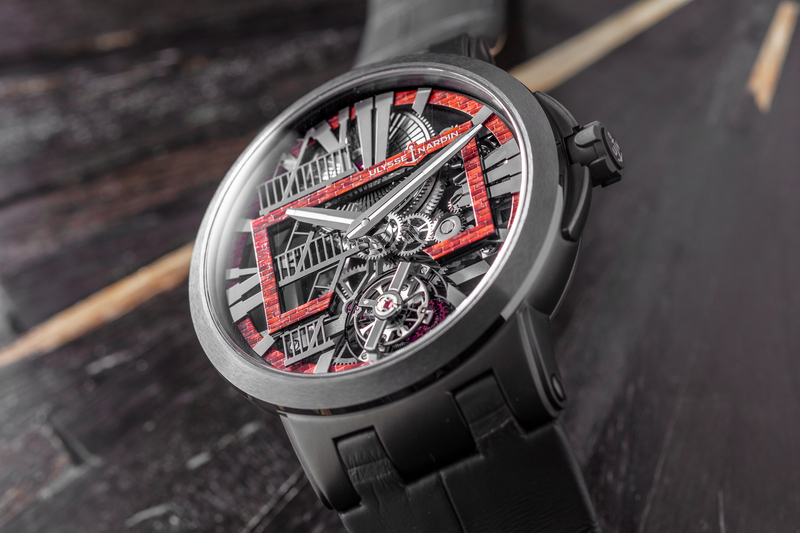 Made specifically for the occasion, Swiss watchmaker, Ulysse Nardin, created the Executive Skeleton Tourbillon “Greene Street” which features a hand-painted dial, tourbillon, and is a unique piece that will be available for sale at the Greene Street SoHo location only. The watch dial motif was inspired by the cobblestone streets of SoHo, their iconic pattern recreated through a micro-painting technique that requires a paintbrush the width of a single eyelash. The new two-level loft-style boutique brings a unique luxury watch shopping experience to SoHo for the first time, with an impressive timepiece assortment including Patek Philippe, Rolex, Omega, Cartier, Breitling, IWC Schaffhausen, Jaeger LeCoultre, Hublot, Ulysse Nardin, Girard- Perregaux, TAG Heuer, Tudor, Grand Seiko, Bremont, and Longines. 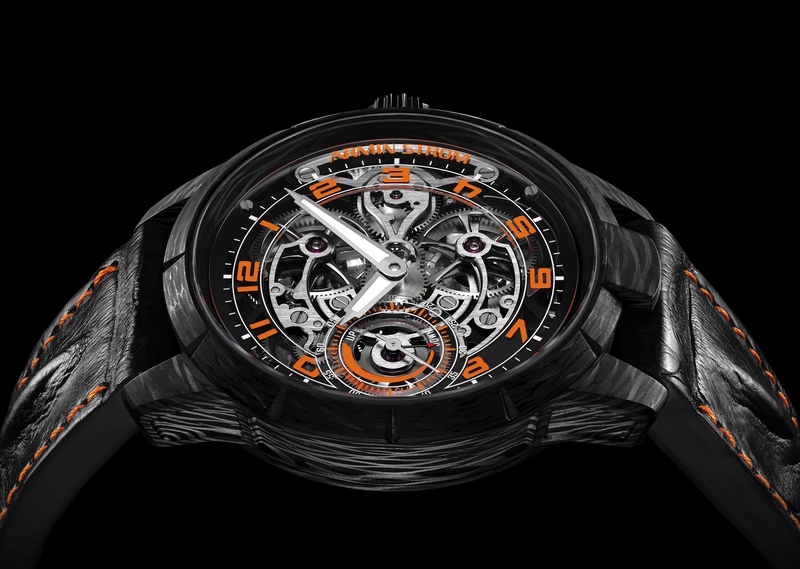 Learn more about Watches of Switzerland 60 Greene Street in SoHo.